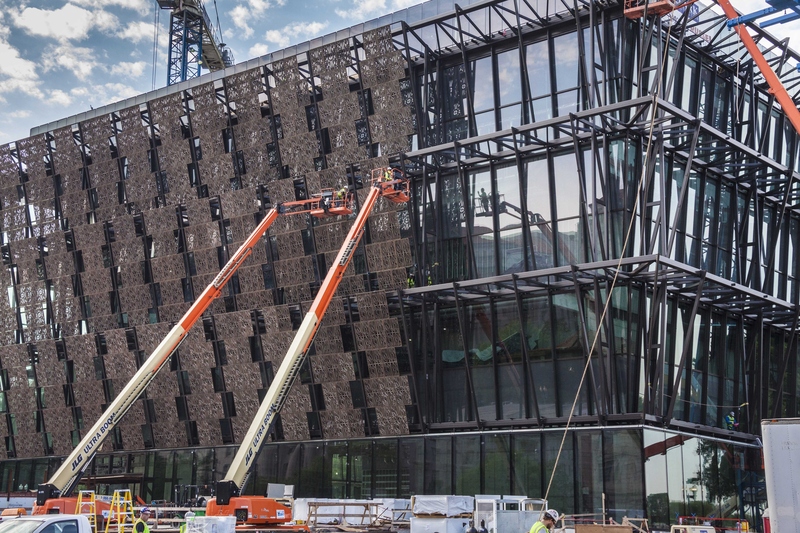 The National Museum of African American History and Culture opened Sept. 24, 2016, on the National Mall in Washington, D.C. 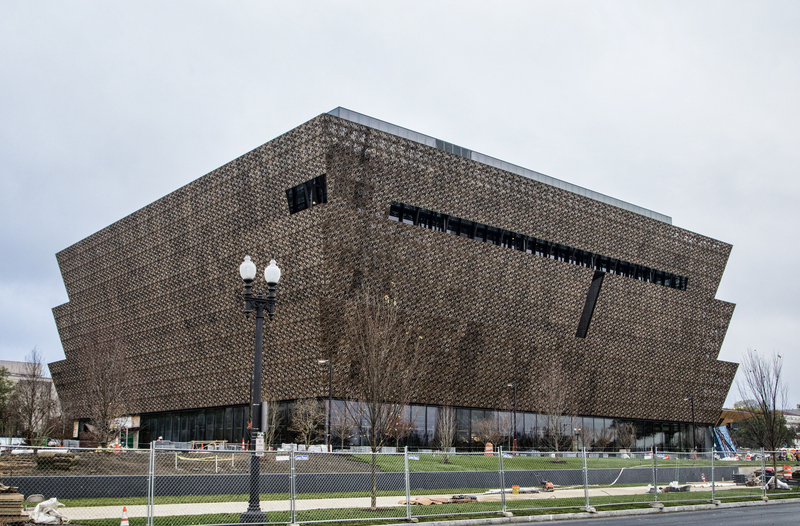 Occupying a prominent 5-acre location next to the Washington Monument, the nearly 400,000-square-foot museum is the nation’s largest and most comprehensive cultural destination devoted exclusively to exploring, documenting and showcasing the African American story and its impact on American and world history. The museum was created in 2003 by an act of Congress, establishing it as part of the Smithsonian. 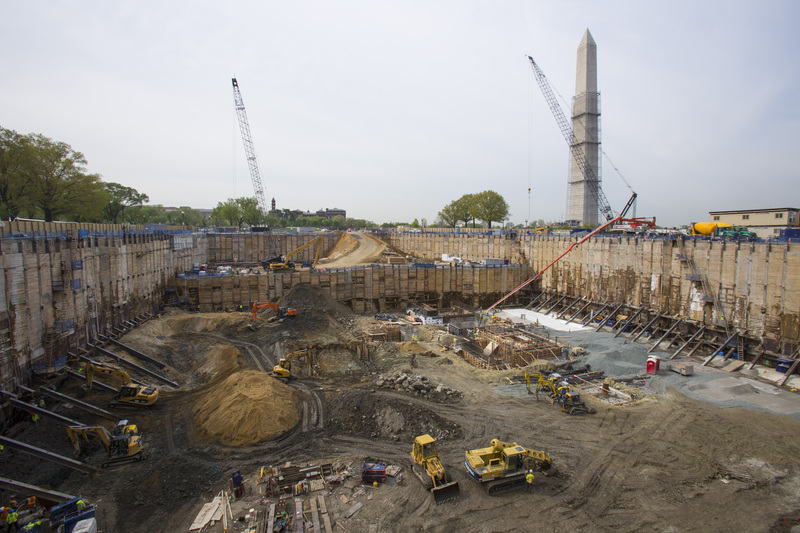 Construction began in February 2012 with a ceremonial groundbreaking. Located at the corner of 15th Street N.W. and Constitution Avenue, the museum includes exhibition galleries, an education center, a theater, an auditorium, a café, a store and offices. The museum’s inaugural exhibitions focus on broad themes of history, culture and community. These exhibitions have been conceived to help transform visitors’ understanding of American history and culture and to help visitors adapt to and participate in changing definitions of American citizenship, liberty and equality. The exhibitions employ a range of interpretive and experiential strategies. First floor: Central hall, welcome center, Corona Pavilion, store. The museum is open 364 days a year. Regular operating hours are 10 a.m. to 5:30 p.m. The museum is closed Dec. 25. Since opening Sept. 24, 2016, the museum has welcomed about 1.5 million visitors. The museum uses a free timed-pass system to serve as many visitors as possible. Online same-day timed passes: Visitors can obtain passes on the day of their planned visit starting at 6:30 a.m. on the museum’s website at nmaahc.si.edu/sameday. Walk-up passes: A limited number of walk-up passes are available at 1 p.m. Monday through Friday. No walk-up passes are available on weekends due to high visitation. 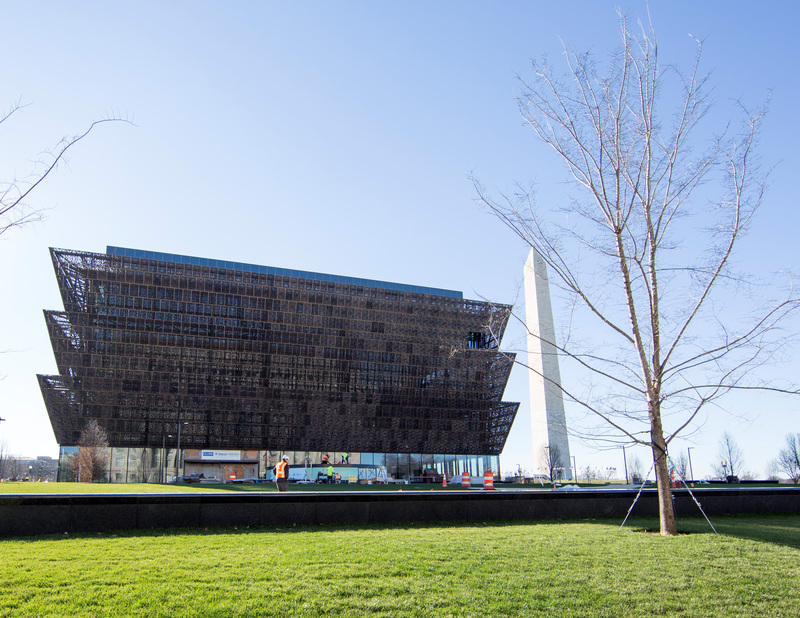 Advance timed-entry passes for individuals are released the first Wednesday of each month at nmaahc.si.edu or by calling 866-297-4020. 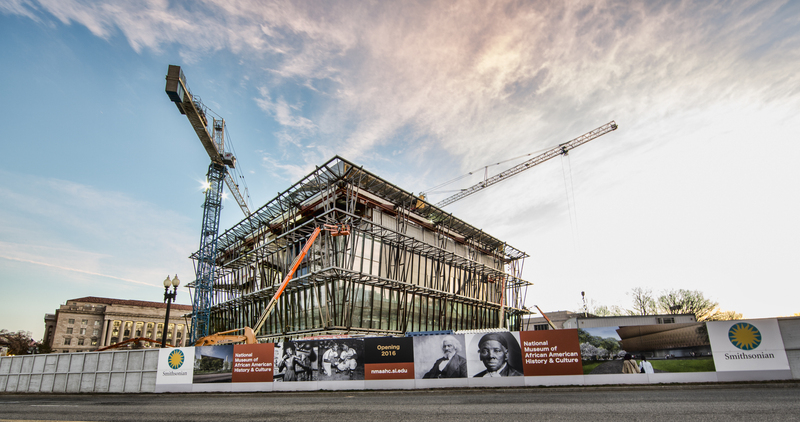 The next release for September 2017 passes will be June 7 at 9 a.m.
For more information, visit http://newsdesk.si.edu and https://nmaahc.si.edu/ and follow the museum on social media: @NMAAHC on Twitter, Facebook, Instagram and Snapchat—or call Smithsonian information at (202) 633-1000.